1. To understand more. The Italians say that “traduttore, traditore,” translators are traitors. Authors labor over every word, but much of the meaning they create is lost in translation. Learning Portuguese opens the doors to a new world of elegant novels, inspired poetry and fabulous travel tales by Portuguese, Brazilian and African writers. 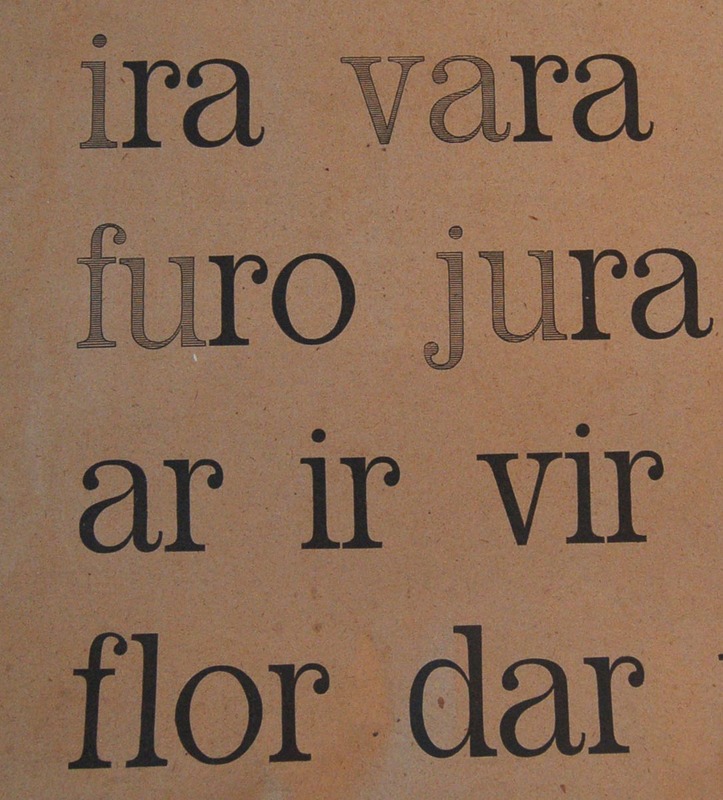 Which other language allows you to read the literary hearts and minds of three continents? 2. To gain more insight. The philosopher Ludwig Wittgenstein wrote that “what we cannot speak about we must pass over in silence.” Language is the scaffold of thought. A new language can take your thinking to new heights, forming synapses that feed creativity and insight. Why learn Portuguese? Here you have to trust the great poet Fernando Pessoa who said that English is the language of science but Portuguese is the language of feelings. So you need both, you see? 3. To sway knowingly to the sound of Bossa Nova. Brazilian music is an irresistible combination of African rhythms, jazz harmonies, and tropical sensibility. And these songs have romantic, funny, sunny lyrics which will make your heart sing. You forgot another very important reason to learn Portuguese. To fully savour the beauty of fado, one needs to understand its lyrics, so full of deep emotions. Precious blog follower: we could not agree more with your observation, but we have to save some material for future posts. actually 4 continents in #1, don’t forget Timor Leste! I am starving because no Portuguese recipies have been posted yet. The author forgot to mention that learning Portuguese (when you’re not) also aides and abets the clearing of the upper respiratory tract. That’s what happens whenever you try and wrap your mouth around words that are frighteningly Arabic sounding, and involve a lot of hawking and shushing on your part. This is indeed a good point. I love your three reasons! I wrote in my blog about the same subject but you did it perfectly, I am jealous. I think I’m going to borrow Fernando Pessoa’s saying about the Portuguese language. Congrats! Hi Claire, I am am glad you liked it! Would you mind telling me from which book (or other source) you got the Fernando Pessoa saying? I tried to find it in English and in Portuguese with no luck. Thank you. The book where Pessoa compares Portuguese and English is called A Língua Portuguesa (published by Assírio & Alvim, 1997). Pessoa Inédito. Fernando Pessoa, Livros Horizonte, 1993.